Creamy rinse-out conditioner tackles tangles, de-frizzes and defines curls. 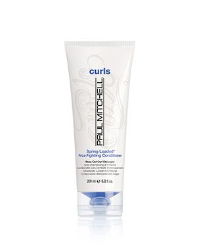 Replenishes moisture with jojoba oil and hydrating natural extracts. Leaves hair soft, smooth and frizz-free.